Shake me to hear me rattle! The Fun Time Pal is another interactive toy from Nûby™ that blends both fun and function. 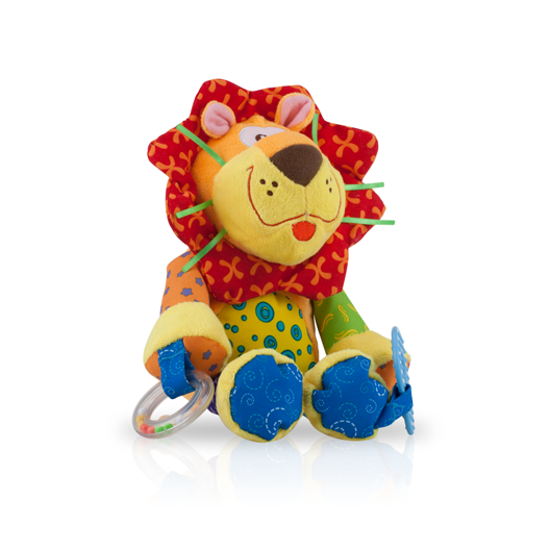 It features bright colors, playful sounds and movable parts that will captivate your baby’s imagination. 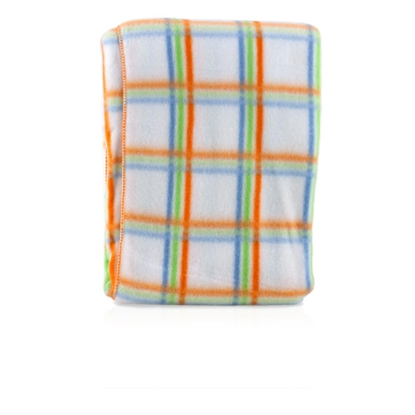 Its’ bright prints capture baby’s attention, while its’ all around soft surface make this plush pal perfect for play or nap time!